This Saturday, January 20th, California West will present pricing and commence homesite sign-ups of its Phase 3 residences at Encinitas Enclave. 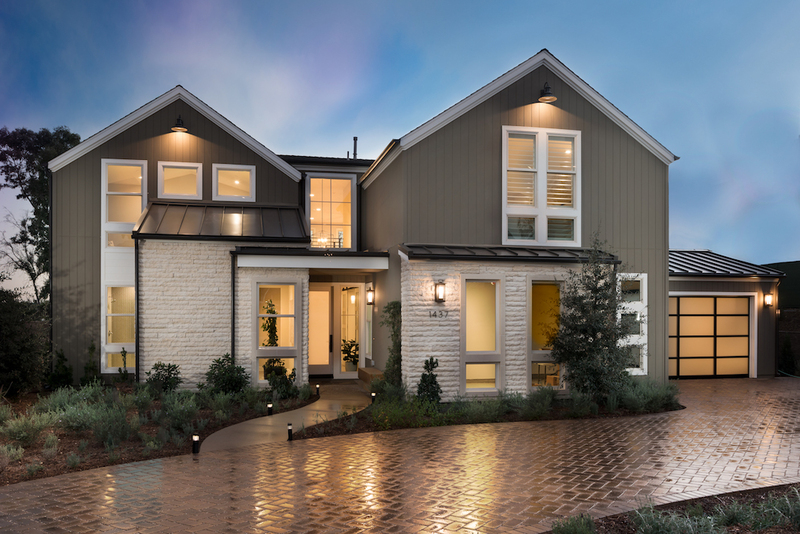 Join us at Enclave’s Sales Center to tour the designer-furnished model home, walk the newly-released homesites, and meet with our Sales Representatives. Pre-qualified interest registrants have the first opportunity to purchase, so click here to get started. You must have started your pre-qualification with Pacific Sun Mortgage to be considered eligible to purchase one of Encinitas Enclave’s Phase 3 residences. Pre-Qualified Registrants will be contacted by the Enclave Sales Team based on priority order.